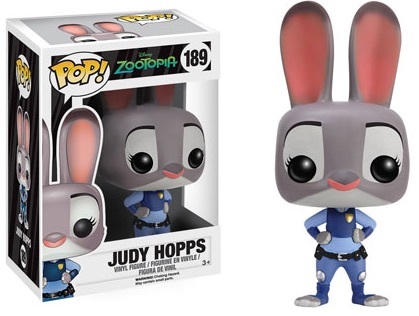 Showcasing the computer-animated action comedy, the Funko Pop Zootopia vinyl figures line comes with several options. Centered around various animals, the Disney film includes several well-known actors and actresses lending their voices. Zootopia offers the story of the animal-led city and the resulting excitement from the various issues the main characters face. 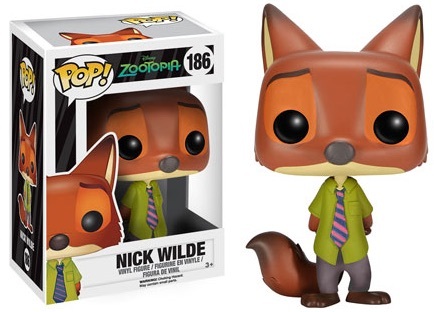 Among the key subjects receiving the Pop! 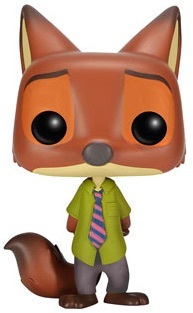 treatment are Jason Bateman as Nick Wilde (red fox) and Ginnifer Goodwin as Officer Judy Hopps (rabbit), Joining them are Flash, the three-toed sloth, Ele-Finnick, the fennec fox, and the evil Mr. Big (arctic shrew). 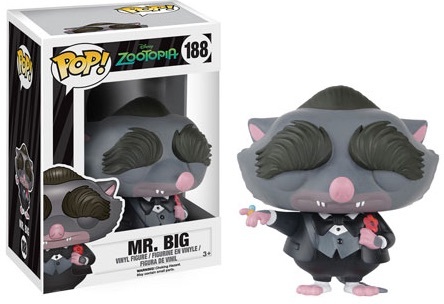 Other notable names not currently covered by the line are Idis Elba as Chief Bogo, J.K. Simmons as Mayor Lionheart, and Shakira as Gazelle. 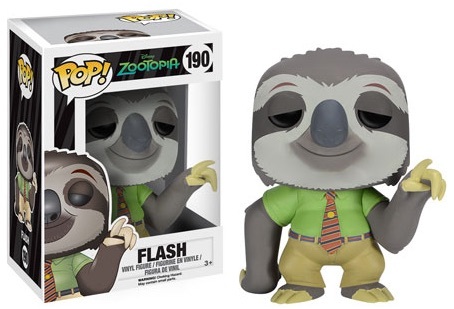 Set to debut in March of 2016, collectors should be able to track down the Zootopia figures before that point given their February release. In typical Pop! fashion, each of the figures are approximately 3 3/4" tall. 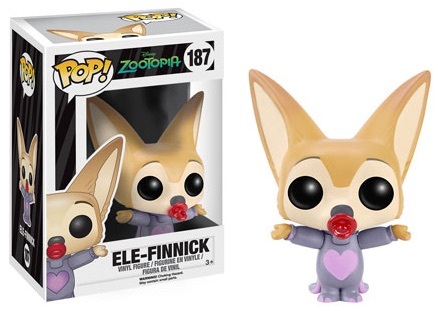 The release is numbered as part of the main Funko Pop! line.